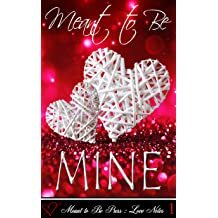 Lela Bay is the author of Ruined Reputations and appears in the Meant to Be...MINE and Meant to Be...KISSED anthologies. She lives in a modest house in a modest town with her husband, children, and pets. She requires a certain amount of sunshine each day or she gets grumpy. Her hands are always cold, but her heart is warm. 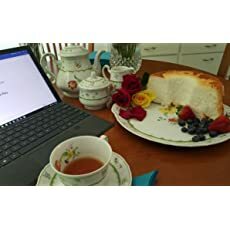 When she isn't writing, she enjoys strolling, gardening, reading, and tea time with friends. 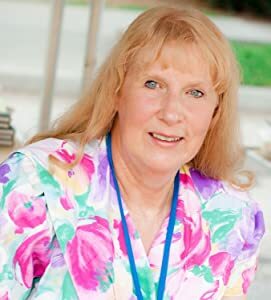 Lela's favorite romance authors include Laura Kinsale, Jennifer Cruise, and Jane Austen. She enjoys stories with intimacy and humor. Favorite movies include Overboard, All of Me, North & South, Pride and Prejudice (miniseries with Colin Firth, please), The Princess Bride, and While You Were Sleeping. On television she is a fan of Grey's Anatomy, Downton Abbey, and Miss Fisher's Murder Mysteries. She frequently contributes movie and entertainment reviews to Meant to Be Press. Read her blog at Lela Bay Blog. I wish being an author was all about writing. Writing is the fun part. It’s the bliss of creating something new, sharing a vision, and imagining others enjoying it, too. At the very least, it’s a permanent record of my current interests. I can’t say that I’m my favorite author, but I’m near the top of the list, so creating something I can read back and get just-so is exciting. With springtime comes renewal. Plants bud, birds sing, and neighbors awaken lawn mowers from their winter slumber. 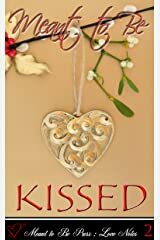 Fun Guest blog on Rose Fairbanks’ blog, and new excerpts from Meant to Be…Kissed. via Guest Post– Lela Bay: Meant to Be…Kissed release & giveaway! November Meant to Be raffle and sales! An easy to enter raffle for free copies of Mean to Be Press books! 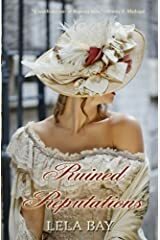 Regency Romance 2 at 99cents! In celebration of Meant to Be…Kissed, for a limited time, get Tempo of Temptation by Lela Bay or Emmy Z. Madrigal’s Lord Harrington’s Lost Doe for only $.99! 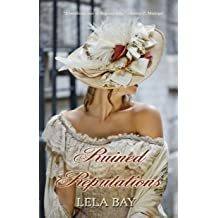 99 cent Regency eBooks November 20-25th: For five days only Lord Harrington’s Lost Doe by Emmy Z. Madrigal and Tempo of Temptations by Lela Bay will be on sale for $0.99 each! 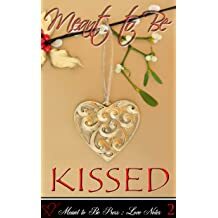 Thanks to Michele Roger for releasing the teaser announcement of Meant to Be Press’s newest anthology, Meant to Be–Kissed. 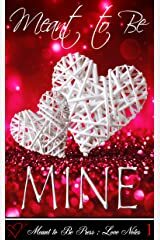 This is the second in the Love Notes series, which allows readers to sample writing by Meant to Be Press authors in short stories. 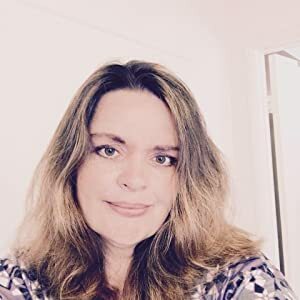 Check out Michele’s blog for a teaser excerpt from my story, “The Grand Gesture.” In the next few days, she’ll also post pieces from other stories in the anthology. Please welcome a guest blog from a fellow Meant to Be published author, M.M. Genet. She recently released The Harpist. Clarissa is used to the privilege that comes with power. As the daughter of nobility, she is bored to attend the ball of a family friend at her country estate, but the whole county turns out to see her and her illustrious sister. Clarissa and her sister wait in the long line of carriages to finally reach the ball, and discuss whether they’re really such terrible snobs. Reactions to the new Wonder Woman (2017) have run the gamut from positive to enthusiastic. Everyone seems to love finally seeing this DC superhero reach the big screen. It’s hard to tell whether folks are more surprised at seeing a big-budget woman-fronted movie succeed, or a good DC movie. After the disappointments that were Suicide Squad and Batman versus Superman, the Wonder Woman movie was a buoyant, optimistic surprise.